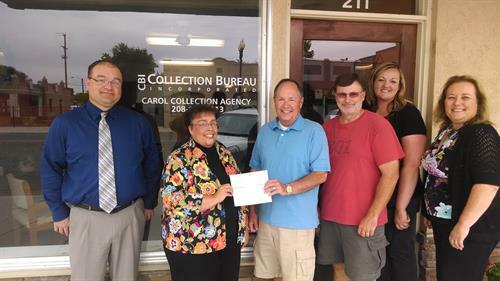 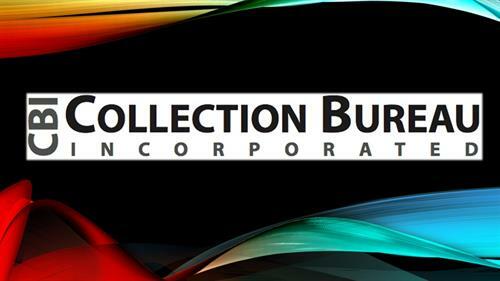 In business since 1993, Collection Bureau, Inc. is a full-service collection agency that specializes in a professional approach to debt recovery. 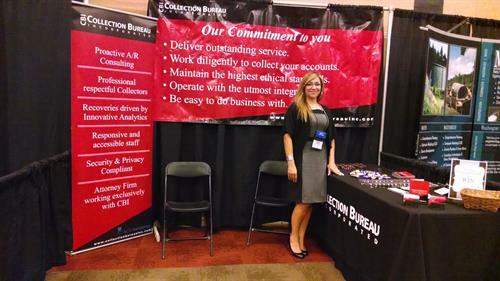 With our experience, database and reputation, CBI is well positioned to collect your debt in Idaho and Oregon. 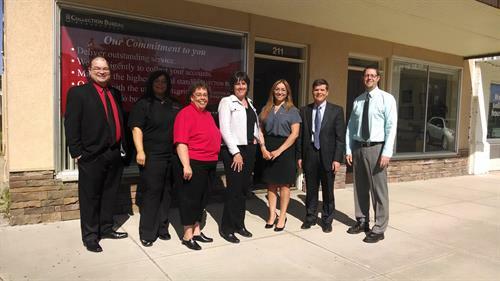 We serve a range of industries and have full-time attorneys on-site.